2016 Hyundai Tucson SE Caribbean Blue Rear Back Up Camera, Blue tooth/ Hands Free Calling!, USB/AUX, INCLUDES WARRANTY, REMAINDER OF FACTORY WARRANTY, ONE OWNER, CLEAN CAR FAX NO ACCIDENTS, BERTERA NISSAN TRADE IN, SERVICE RECORDS AVAILABLE, ALL WHEEL DRIVE. * 2016 KBB.com 10 Best SUVs Under $25,000 * 2016 KBB.com Best Buy Awards Finalist * 2016 KBB.com 10 Best All-Wheel Drive Vehicles Under $25,000 * 2016 KBB.com 5-Year Cost to Own Awards FOR MORE INFORMATION PLEASE CONTACT OUR INTERNET DEPT 1-844-323-7332. 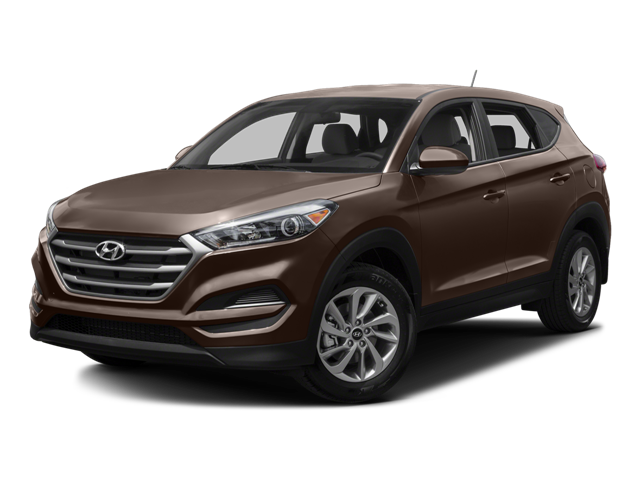 Hello, I would like more information about the 2016 Hyundai Tucson, stock# P5788B. Hello, I would like to see more pictures of the 2016 Hyundai Tucson, stock# P5788B.